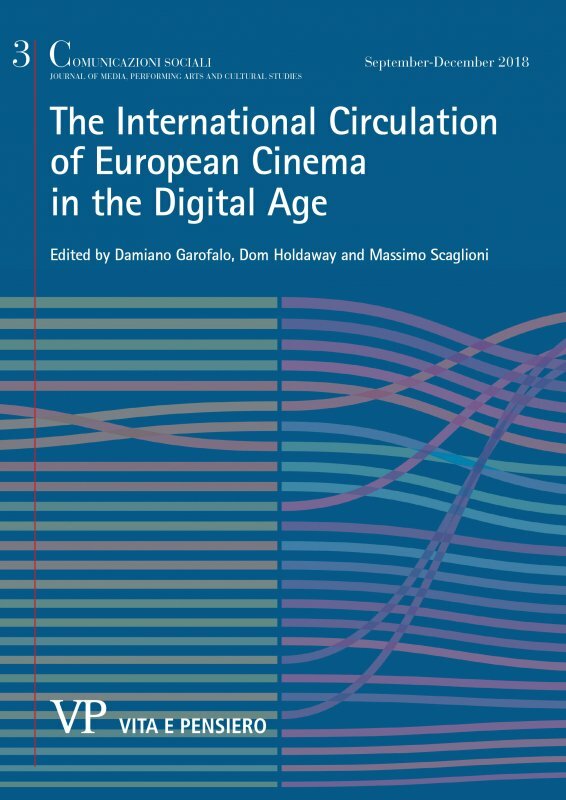 “TV for women” represents both a strong, traditional factor in the medium’s history and one of the main components of innovation and change on Italy’s contemporary television scene. On one hand, female audiences have always been the core target of mainstream television; on the other, the new digital thematic channels now consider them a specific, strategic target. Although strong elements of continuity between older and more recent forms of “TV for women” are evident, a new creative process emerges from behind the strategies and standards of producing, scheduling and managing content typical of today’s broadcasters. 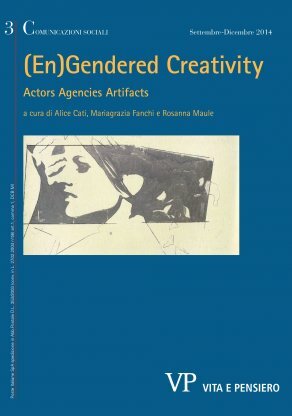 This article aims to map three models according to which the female gender is used in the contemporary Italian television industry as a tool to build content and to establish channels’ identities. In the (only superficially homogeneous) field of digital “TV for women”, what content-management standards emerge? How do communication and creativity contribute to branding strategies to differentiate the general and classic idea of a “female audience”? And how are specific channel identities built for different female targets?